This kit has everything to ensure that your kayak is mounted extra securely. 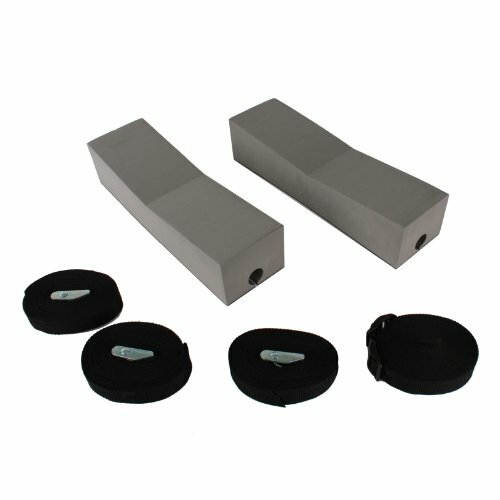 Features our No-Skid anti-slipping blocks for use on vehicles without racks. Compatible with Yakima and Thule crossbars. Kit Includes: - Two 14in. No-Skid blocks - One 15ft. heavy duty utility strap - Two 15ft. bow and stern tie-down straps - Two 9ft. block straps - Four bumper hooks.